The Fund was pleased to support another Master Tree Growers program. 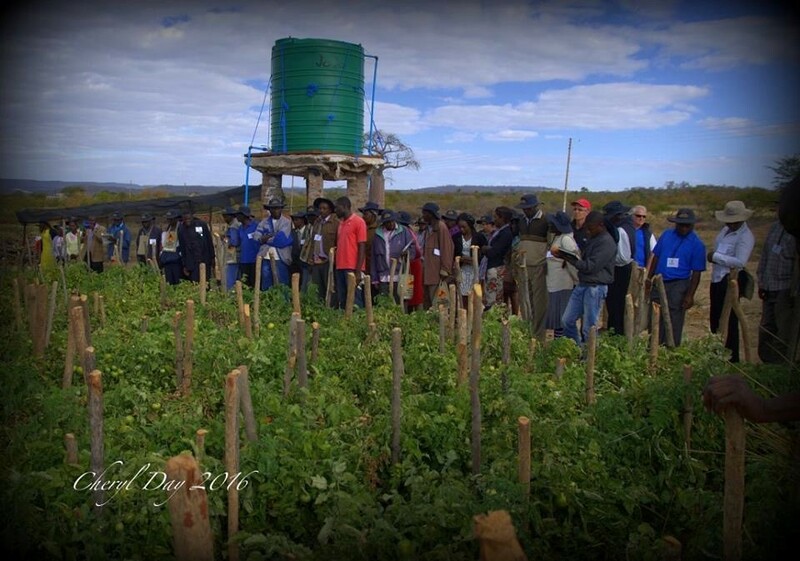 The town of Gokwe in Zimbabwe was the location for its nation’s first ever Master TreeGrower (MTG) program in July 2016. Facilitated by Beyond Subsistence volunteers and hosted by local organisation Abundant Life For All (ALFA), the five-day program trained over 50 farmers and extension officers with life-changing agroforestry skills. Zimbabwe is a landlocked country in southern Africa with a population of approximately 14 million people, covering an area about half the size of New South Wales. 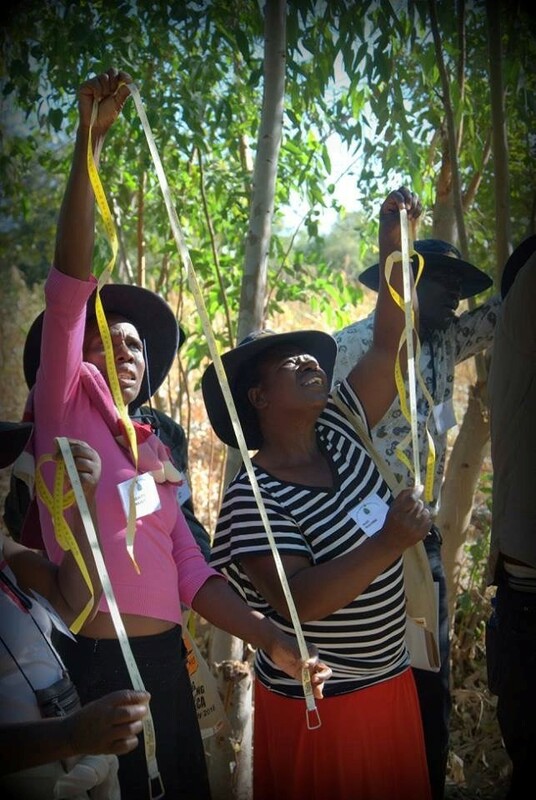 Like many of the nations where Beyond Subsistence operates, education and empowerment in the area of agroforestry and sustainable farming can have a profound impact on lives. For most farmers in the local region, poor conditions lead to widespread crop failure. 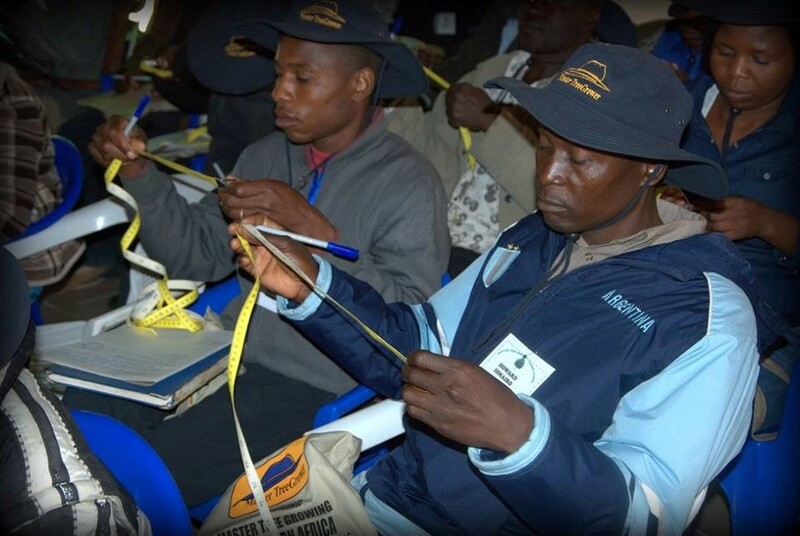 But Tavengwa Tete, a Zimbabwean from ALFA, achieved an impressive crop yield using knowledge gained from a Master TreeGrower program held in Uganda in 2014. 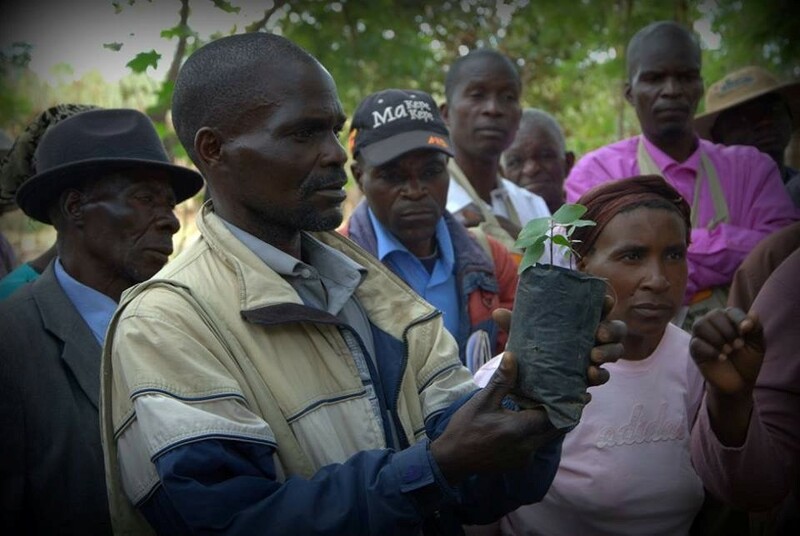 He recently received the Conservation Farmer of the Year award for his local region—with results like this, it was no wonder that the team from ALFA was so enthusiastic for a MTG program in their own region! 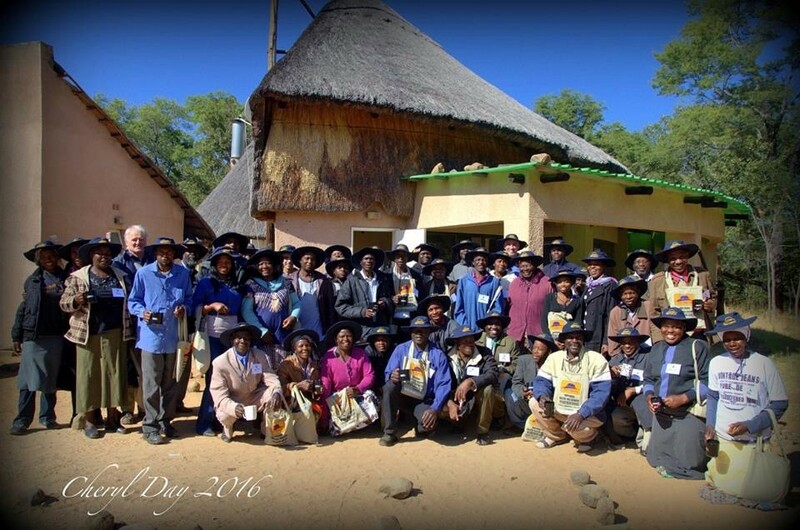 Participants learned about agroforestry and visited numerous farms to see it in action. They discovered trees for medicinal purposes, apiaries, nitrogen fixation and woodlots. 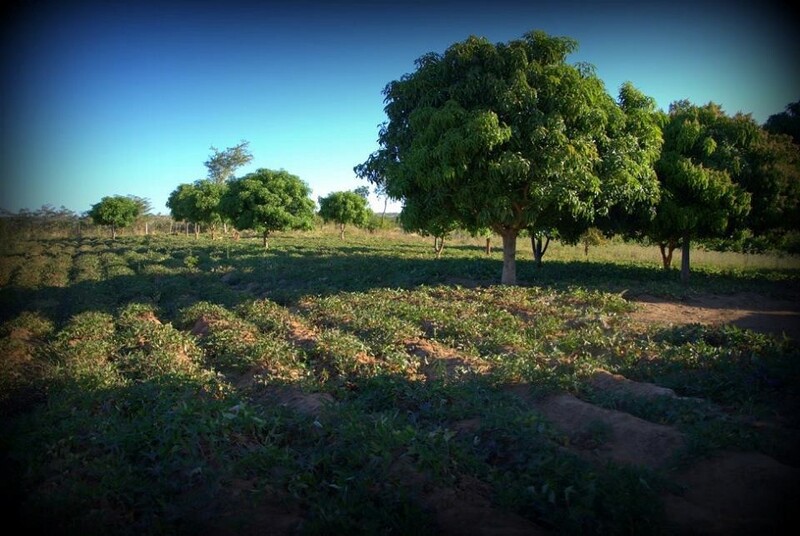 Several farms hosted impressive vegetable gardens and others had orchards including mango, banana and citrus. They visited markets and a new appreciation was gained for the role that trees play in improving and sustaining agricultural production. The feedback was compelling—they appreciated everything that was taught to them. Perhaps one of the most profound learnings from the Zimbabwean MTG came from a local champion farmer named Donald, whose farm is a beautiful oasis in the desert with impressive plots of eucalyptus, maize, papaya, bananas, mango, citrus and chilies.